Hello Silk’n Blue - A Natural Way To Get Rid of Acne! 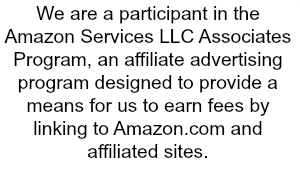 This is a sponsored post written by me, on behalf of Mom Central Consulting. I have never had really clear skin. Even as a teen I was always breaking out, it was a bit embarrassing. As I have gotten older, I went through a phase where my skin started to clear up pretty good, and that lasted a few years. Then I hit 25 and my acne came back, and sometimes I think worse then when I was a teen. I had bought like 5 different products from face wash, toner, deep cleanser, moisturizers, spot treatments and everything else you can think of to do a daily routine to get my skin looking clearer! Well, I found that some of the deep cleanser would just dry my skin out like crazy! I found that I started having dry patches around my cheeks and forehead. I thought, which is worse, acne or extremely dry skin! I had gotten a really strong topical acne spot-treatment, it burned so bad when I applied it, and it left my skin so dry and sensitive, it was horrible! I vowed to never try something that extreme again! I have learned, as I get older my skin has become more and more sensitive. I was in search for a new alternative that would clear up my acne without leaving my skin excessively dry! 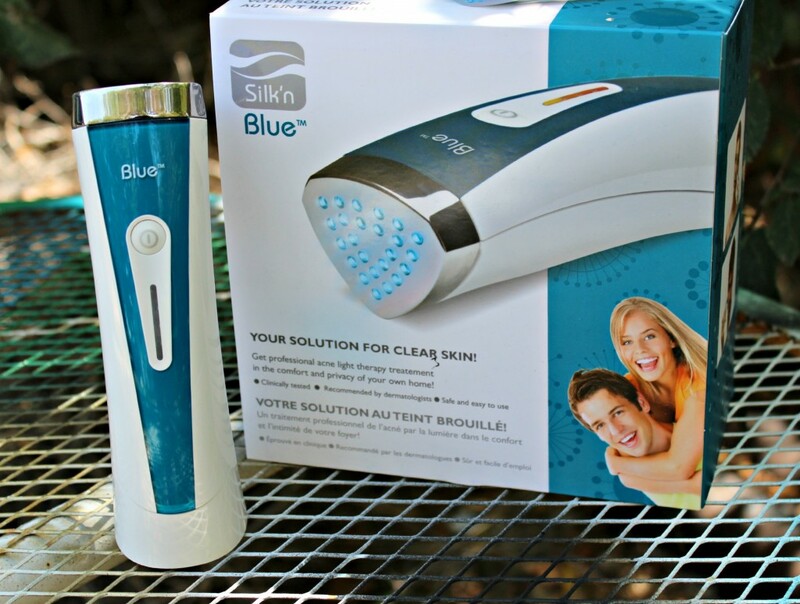 I was sent a Silk’n Blue to try out and see if it would help my skin become more clear! 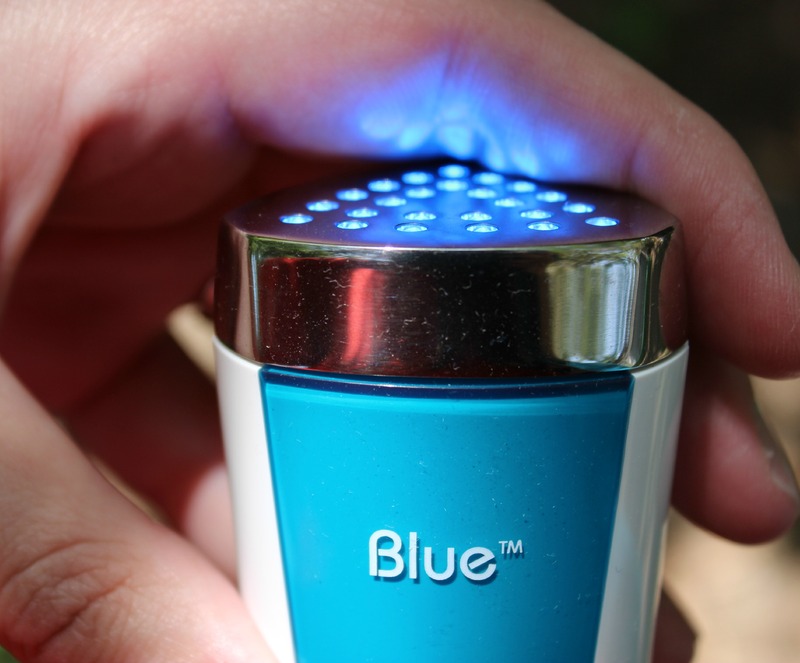 It is a hand-held light device for home treatment of acne. I love that it is a Natural Way To Get Rid of Acne! Silk’n Blue has a gentle synergistic power of a fractional blue light, which is the same as what is used in dermatologists offices. It possesses a built in temperature sensor, that starts neutralizing bacteria immediately, and prevents future breakouts! This is very simple to use! They recommend that you use this daily for 6-8 weeks for optimal results. Apply the blue light on the problem are for 3-4 minutes. It will get a bit warm, but it is very tolerable. I actually like the heat it puts off, it will make your face a little red in that area, but it will last just a little while. I was using this two times a day, once in morning, and once in the evening. After I had used it for a few weeks, I then changed it to one time a day. This is clinically proven and dermatologist recommend. I love that it is a natural, drug free solution! It doesn’t dry my skin out like my cleansers were doing! I do not have any side effects from using this, like I do when I use other cleansers, moisturizers, toners and so on. Plus it is FDA approved and Health Canada Cleared, which really speaks volumes! I have been using the Silk’n for quite a few weeks, and I really love it! It has worked wonders on giving me clear skin! 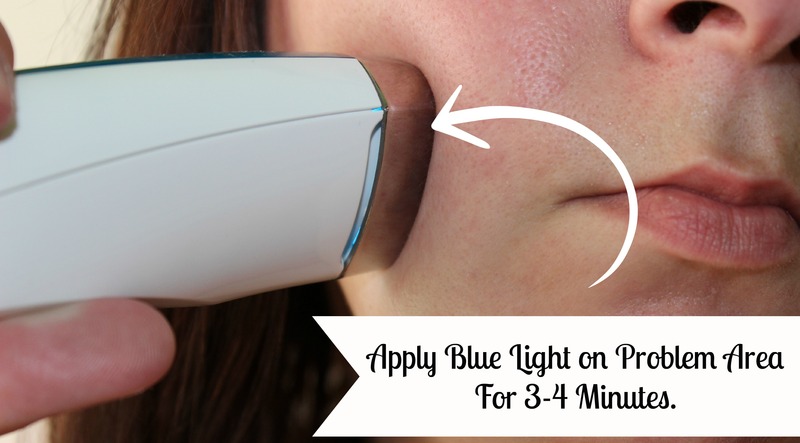 I have found a device that helps me to have clear skin, and you can’t beat that. It takes a little while to use, since you hold it on the same spot for 3-4 minutes. But I just grab a hand-held mirror and do it while I am catching up on some tv shows in the evening! If you think that the Silk’n Blue could be a product for you, check this deal out! Get 15% Off the Silk’n Blue for a limited time with coupon code BLUE15. Clearly a better way to treat Acne! Do you think this is a product you or your teen could benefit from? Oh I definitely want to try that! I’m allergic to the a main ingredient that is used in most acne creams. SO I need better alternatives. I’ve heard a bit about Silkn Blue and am really curious to give it a try. I don’t have the time or money for a dermatologist visit, so this is a nice alternative. Wow! I am impressed with these results. I like the all natural aspect too. I have a few acne that I need to get rid of too! This is quite impressive. Thank you for the great review! I will have to check this out. Wow, who would have know this’d work? So glad you got great results! Adult acne is horrible. It feels like once you turn 18, it should just go away. This is a really neat solution! Looks like a great product. Never heard of it before. Will definitely have to look into it. This is interesting, I know a couple of adults with acne issues, I’m going to tell them about this. Oh they even have a hair removal one. Call me interested. I’m intrigued! I want to try this right now! Everyone is different but this sounds promising! I like this is a drug free solution. I’m glad to hear this has proven results. What a great product! I’m all for this since I went to a dermatologist many years ago and paid a hefty price to have them do something similar. Do it yourself at home and save a ton – yes!! This looks amazing! I can be a zitty beast at times, and it would be nice to do something proactively to eliminate the problem. Wow, that is just awesome… I will have to let my step-daughter know about that this…She totally could use it! I really need one of these. I’m going to be 50 this year and I still break out along my jawline. It drives me nuts! 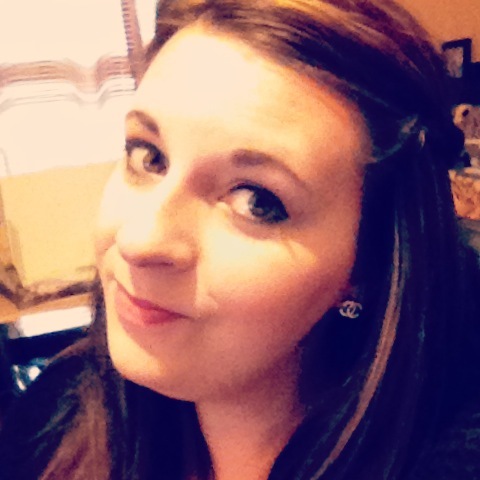 I started using Neutrogena cleanser and tone fixer. I really like it. I’ve been wanting to buy one of these but they’re kind of expensive. That looks really nifty. I could use that for my random breakouts. This is something I need to get for my daughter! Lately she has been breaking out more than usual. She has tried all sorts of creams and washes, but nothing seems to be working! What a neat product. Having bad skin can really impact your life. This looks simple to use. Thanks for sharing. This looks so handy! I have the worst skin, except when I am pregnant ironically! I LOVE this – I need it for my TZone trouble spots – I have seen this done at the derm. office but it’s too expensive there! Sounds wonderful. It amazes me at 40 how my face breaks out! Oh that looks really nice for your skin. I need to take better care of my skin. this is awesome. i go to get facials every six weeks and my favorite part is this light thing they use to treat the acne. imagine how much $ i could save it i did it at home. I can definitely use something like this!